Men and Women of Law Enforcement. 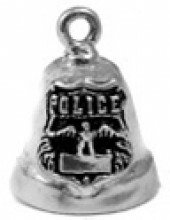 for engraving a badge/precinct number. Available with a 14k Gold Logo also.